Himalayan region in North, the hills and valleys in central region and the plain land in the South. Drukpa sect of Kargyupa a branch of Mahayana Buddhism. Cloaked in the eastern Himalayas, Bhutan is a small Himalayan nation that is wedged in between India and Tibet. 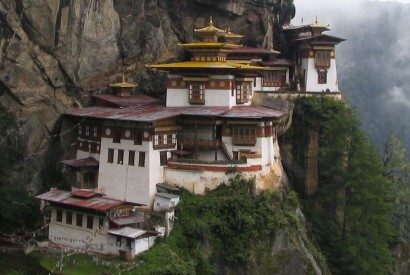 Bhutan is thinly populated nation which holds its significance in being the last surviving Mahayana Buddhist nation. Culture and Religion are inseparable parts of daily life of locals. 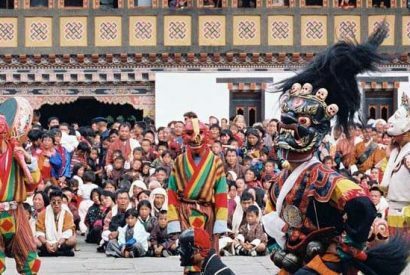 Bhutan Tour allows an opportunity for close observation of its prehistoric religion culture and architecture while we will get panoramic views of snow-clad mountains, green hillsides and scenic valleys. The fluttering prayer flags welcome us from the top of high pass. 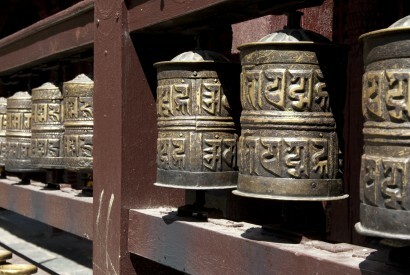 Bhutan is popular among travelers as the ‘Land of the Thunder Dragon and the last Shangri-La. 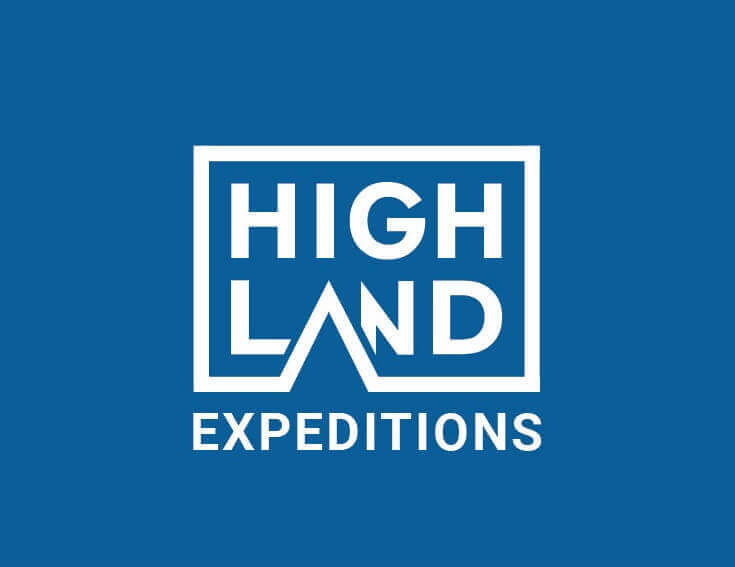 Highland Expeditions is a specialist in Bhutan Tours. 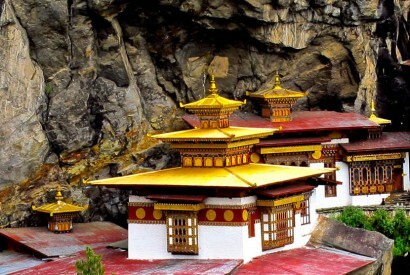 We have come up with wide varieties of exciting Cultural, Historical and Natural Tours in Bhutan that fits in your budget. A pleasant experience you will cherish for the lifetime. Perfect escape from the tedious and routine life.